Thank you for registering! I look forward to working with you. Please fill in the form below. Based on the information you provide me below, I will come back to you within 48 hours with an e-mail detail. 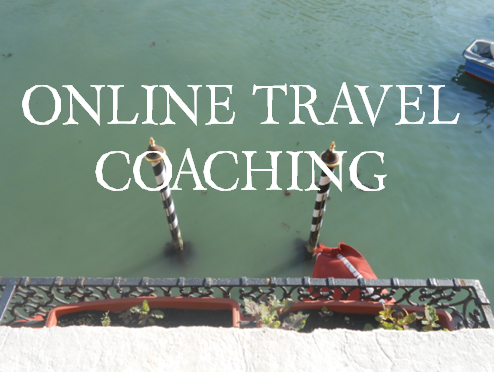 The duration of this ecoaching program is two weeks approximately. You will receive further information upon your registration.